CUT 105! 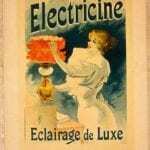 ELECTRICINE FRENCH ADVERTISING POSTER – BEAUTIFUL LUCIEN LEFEVRE ART!! 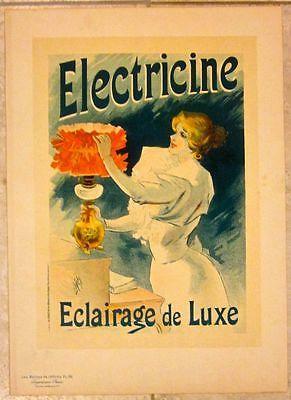 ELECTRICINE – VINTAGE FRENCH ADVERTISING POSTER – BEAUTIFUL LUCIEN LEFEVRE ART!! 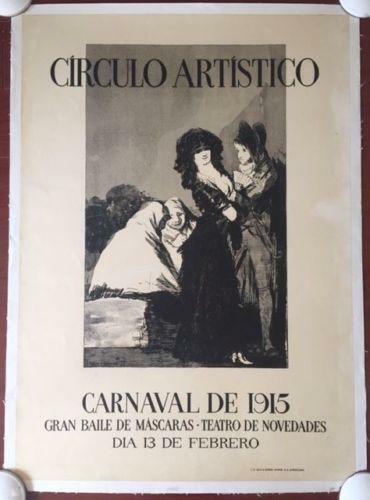 CIRCULO ARTISTICO - ORIGINAL 1915 SPANISH ADVERTISING LB POSTER - CAZORLA ART! 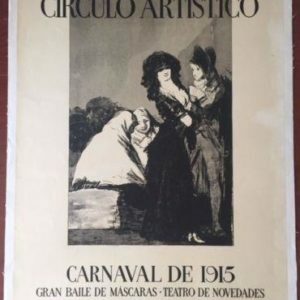 CIRCULO ARTISTICO – ORIGINAL 1915 SPANISH ADVERTISING LB POSTER – CAZORLA ART! A.P.I. 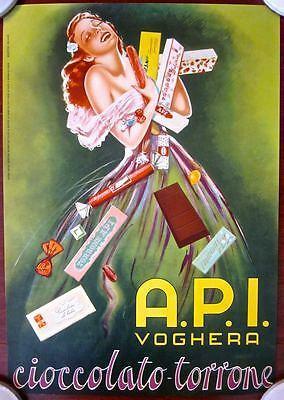 VOGHERA -ORIGINAL 1955 ITALIAN CANDY ADVERTISING POSTER- WOMAN W/ CANDY! ANIS DEL TIGRE - ORIGINAL SPANISH ALCOHOL ADVERTISING POSTER - DISINGUISHED ART! ANIS DEL TIGRE – ORIGINAL SPANISH ALCOHOL ADVERTISING POSTER – DISINGUISHED ART! BELIEVE ME, XANTIPPE - ORIGINAL THEATRE LB POSTER - HAVARD PRIZE PLAY RARE! BELIEVE ME, XANTIPPE – ORIGINAL THEATRE LB POSTER – HAVARD PRIZE PLAY RARE! ANY MORE FOR DENMARK? -ORIGINAL 1960'S DANISH TRAVEL POSTER- CUT OUT VIKING ART! ANY MORE FOR DENMARK? 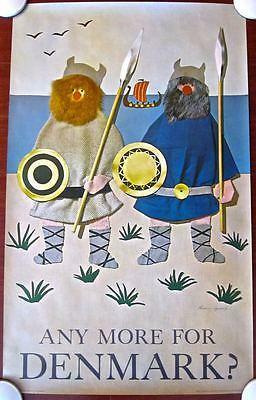 -ORIGINAL 1960’S DANISH TRAVEL POSTER- CUT OUT VIKING ART!